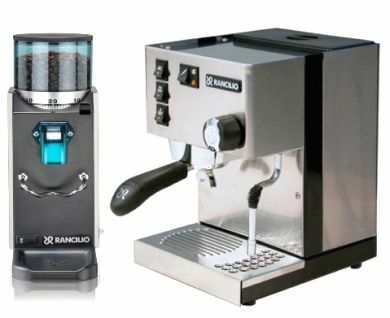 Manufactured by Compak, a company devoted to producing high quality coffee grinders for coffee enthusiasts from home barista’s to roasters since 1995. 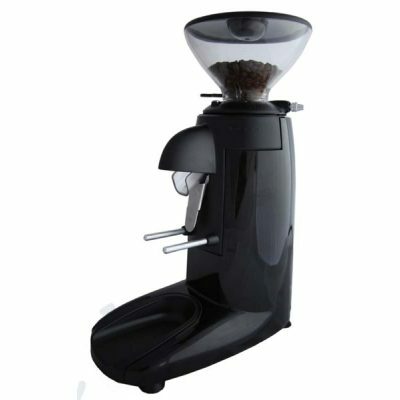 It features a short hopper to fit under cupboards and 58mm flat burrs. 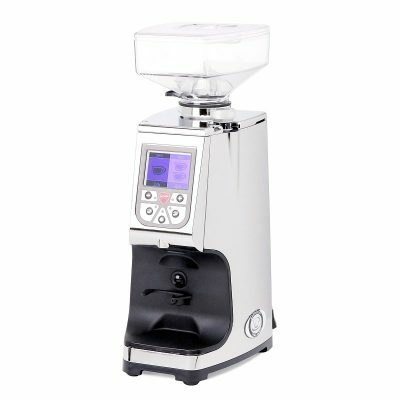 The little brother of the Compak K3 Touch Doserless grinder, the COMPAK K3 PUSH DOSERLESS grinder is stepless (micrometric), manual (grind on demand) and easy to use. 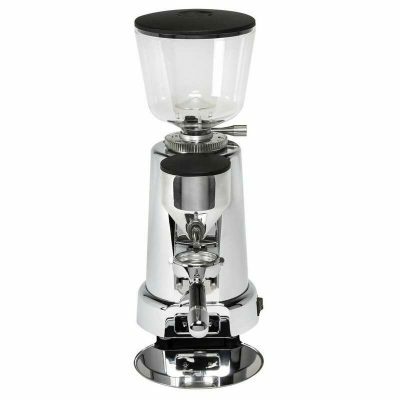 Stepless Grind – Stepless grind adjustment makes it easier than ever to make tweaks to the fineness of your grind without complicated adjustments with tools. Multiple Dosing Systems – The K3 features single, double or continuous dosing systems with a twist of the easy-access aluminium handle. 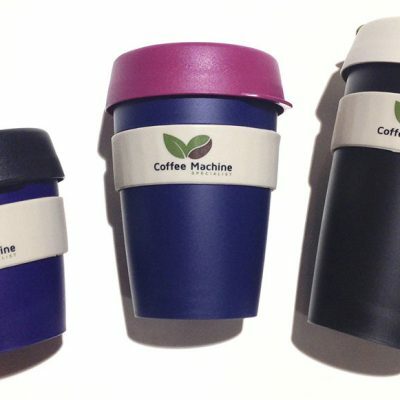 Easy Cleaning – The design of the K3 makes cleaning the bean hopper, ground chute, and grinder a snap. Dosing: Multiple dosing available. Single Double or continuous dosing can be operated from aluminium handle. Operation: The grinder is designed to operate using minimal RPMs. 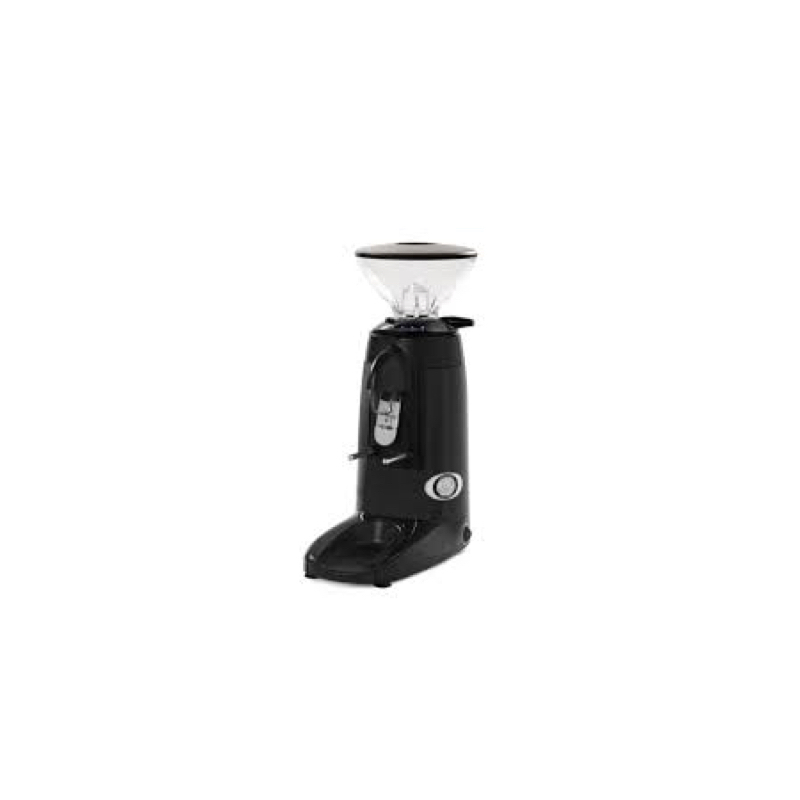 Which means that the 58mm flat burrs stay as cool as possible and do not transfer excess heat to your roast. 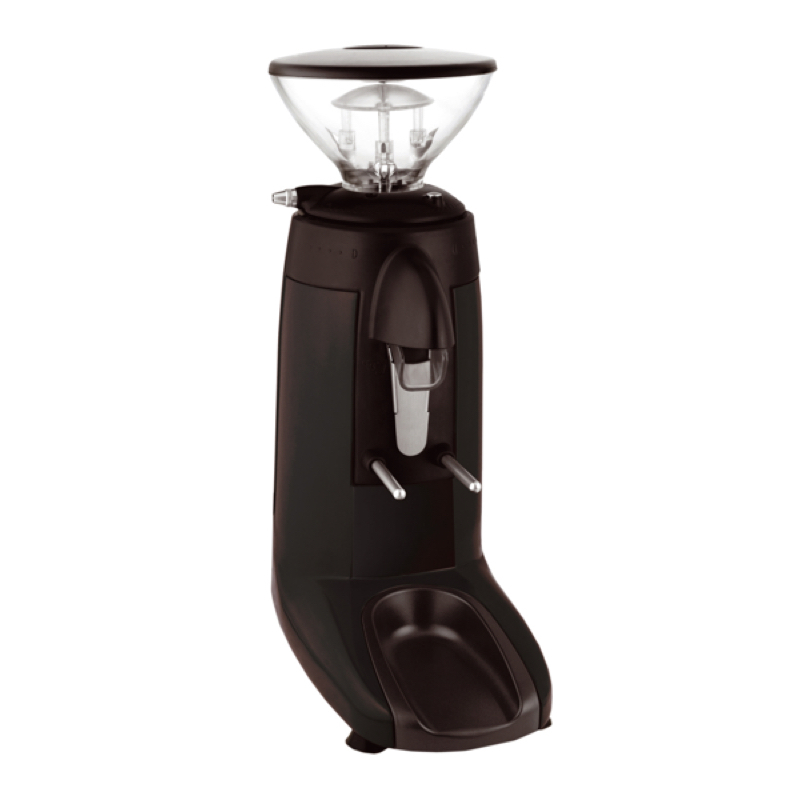 Hopper: The hopper holds up to half-a-pound of beans — more than enough for home or light commercial use. Compak K3 Touch Grinder – basically identical to the Compak K3 Push, but with the added feature of timed dosage.